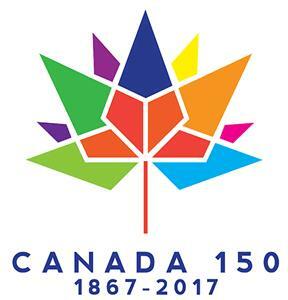 In this episode, Lisa celebrates Canada’s 150th anniversary with Clare Banton from Library and Archives Canada. 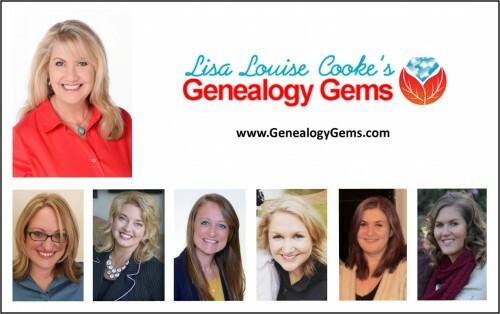 You’ll also hear how Lisa will be marking another anniversary in 2017: the 10th year of this Genealogy Gems podcast. An inspiring follow-up email from Gay, whose YouTube discovery Lisa shared in episode 198, and a great conference tip from Barbara just in time for RootsTech. Genealogy Gems Book Club Guru Sunny Morton announces the new Book Club title. 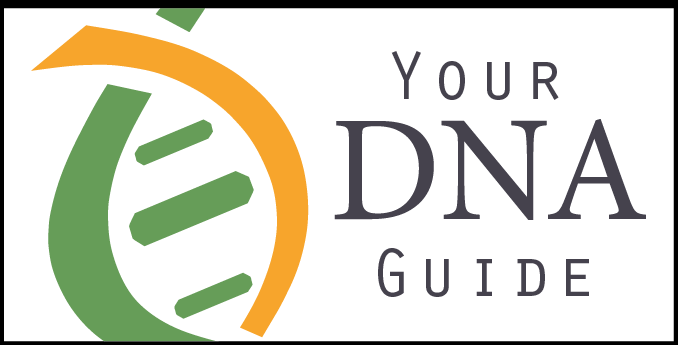 Your DNA Guide Diahan Southard shares thoughts about DNA testing with kids. You’re invited to send in well-wishes and win a chance at a prize! 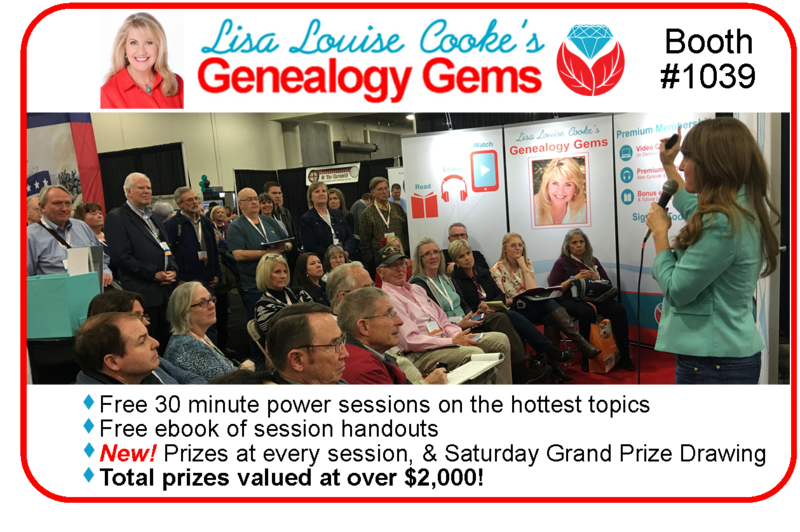 Email Lisa by January 31, 2017 at genealogygemspodcast@gmail.com OR call her voicemail line at 925-272-4021. Share a memory of listening to this podcast, such as: When did you start listening? What’s one of your favorite things you’ve learned from this show? 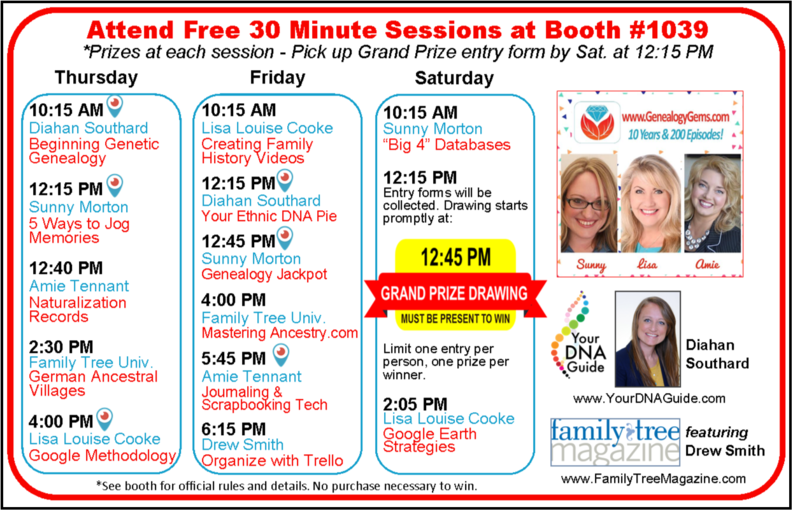 Lisa will randomly select one response to receive a free year of Genealogy Gems Premium membership. 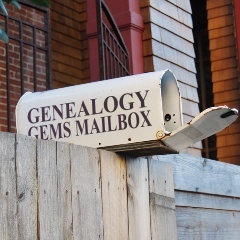 Thanks for helping all of us here at Genealogy Gems celebrate 10 years of doing something we love! RootsTech will be held on February 8-11, 2017 in Salt Lake City, UT: learn more and register. 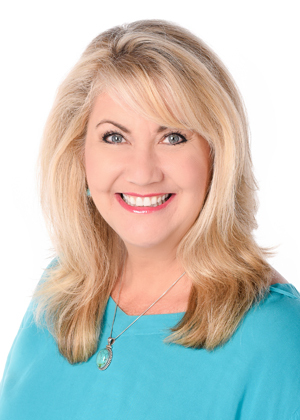 Lisa will be live-streaming FREE sessions the marked session via the free Periscope app. Get it in Apple’s App Store or Google Play. Sign up for a free account and follow Lisa Louise Cooke to tune in. Sign up for notifications in Periscope, and your phone will “ping” whenever Lisa starts streaming! Broadcasts stay in the Periscope app for 24 hours. 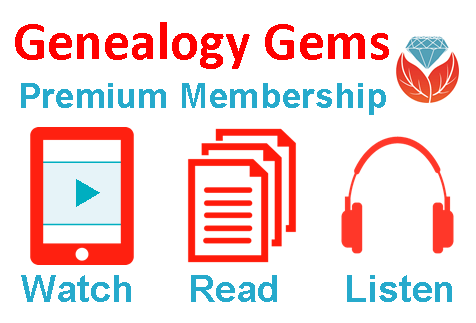 Like and follow the Genealogy Gems Facebook page to hear about more streaming sessions! Famicity is a free, private website for families to share pictures, videos, memories, family activities and the family tree. The company has been very successful in France where it was launched, and the founder is working to bring the new English platform to the United States. He’s launched a Kickstarter campaign to support their U.S. launch. Click here to support it. 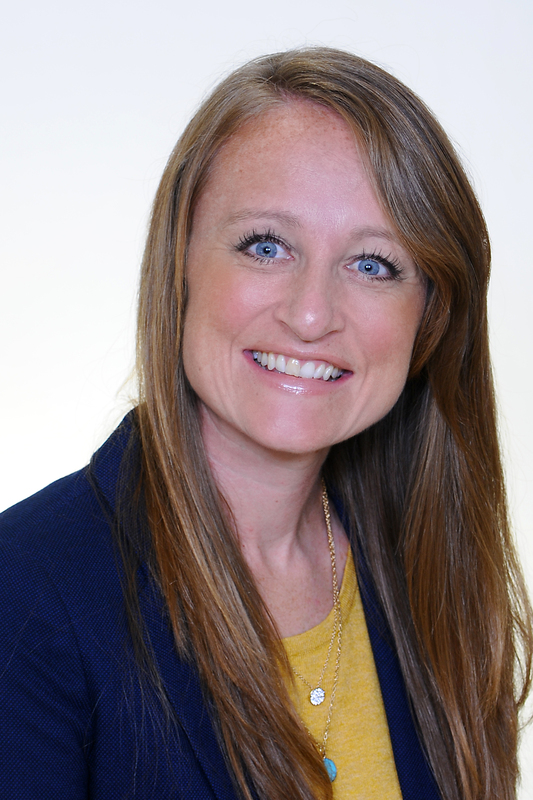 Lisa Louise Cooke uses and recommends RootsMagic family history software. From within RootsMagic, you can search WebHints on FamilySearch.org, Findmypast.com and MyHeritage.com. Soon RootsMagic will also be able to search records and even sync your tree with Ancestry.com, too. Remember the YouTube success story from Genealogy Gems Podcast episode 198? 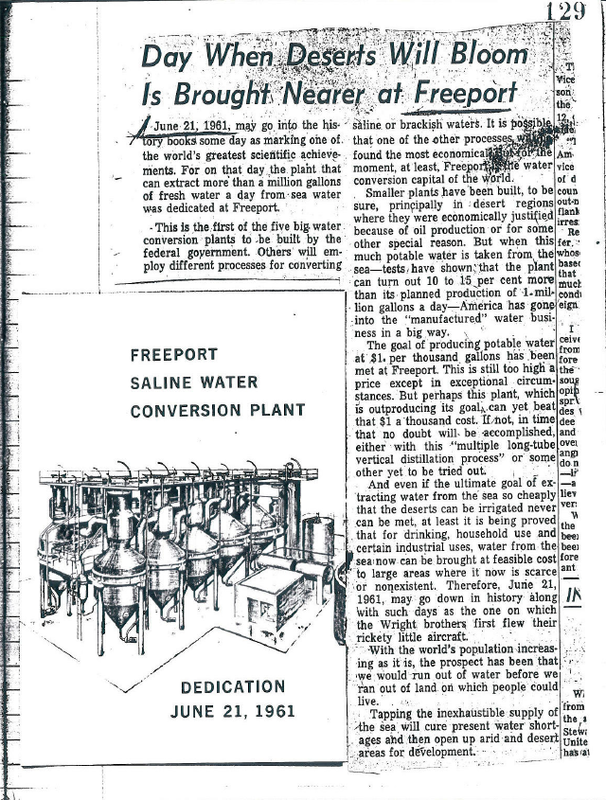 Gay as a young woman attended a dedication ceremony for the saline water treatment in Freeport, Texas—and with Lisa’s tips she found video footage on YouTube. 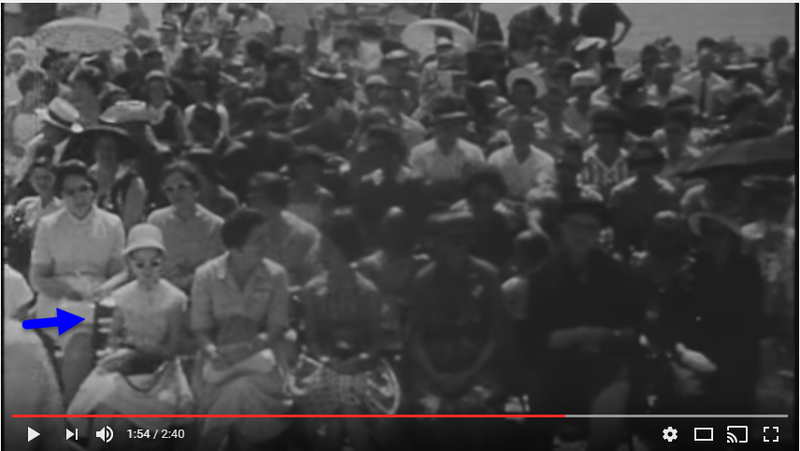 Find your own family history on YouTube. Click here to learn how or read an entire chapter on YouTube in Lisa Louise Cooke’s book, The Genealogist’s Google Toolbox, 2nd revised edition. Click here to learn how to turn family stories and artifacts like these into videos to share with relatives. Learn to find articles such as this one that can put your family’s story in context—locally and even nationally. Read How to Find Your Family History in Newspapers by Lisa Louise Cooke. Speaking of that book, Barbara gave a thumbs-up to Lisa’s book, How to Find Your Family History in Newspapers, which helped her find an obituary for someone. She was very excited! Barbara shared a great idea, too: make your own genealogy calling cards. She loves meeting new people at genealogy conferences and likes to be able to follow up with them. She trades business cards. What would YOU put on a genealogy calling card? What about your name and contact information, family surnames and locations, other special research interests and your genealogy blog or website (if you have one). Claire Banton obtained her Masters of Library and Information Studies degree in 2006. She has worked in Reference Services at LAC for 10 years, where she has enjoyed learning something new every day. She is currently Chief, Orientation Services, where she works with an awesome team who help people search for information. She loves being an information detective and helping people overcome their research challenges. LAC is very different from the average library. It is both a national library (search the library catalog here) and a a national archive (search the archival catalog here). You don't have to have an account to search. Start with the LAC website (genealogy resources page) whether you are visiting in person or not. There are loads of free databases and some unindexed digitized records. The Topics page will tell you what they do and don't have. Call LAC directly for quick answers. Schedule a Skype call with a genealogy expert to get more in depth answers: provide background information ahead of time. Click here to explore (and join) Canada’s 150th birthday celebration. 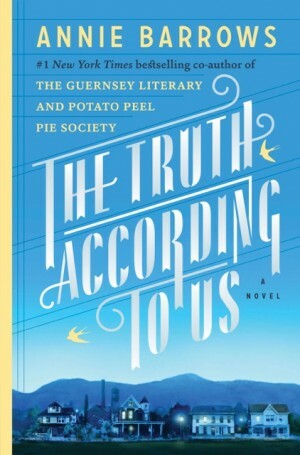 It’s the summer of 1938, and wealthy young socialite Miss Layla Beck is now on the dole as a WPA worker, assigned to write a history of the small town of Macedonia, West Virginia. As she starts asking questions about the town’s past, she is drawn into the secrets of the family she’s staying with—and drawn to a certain handsome member of that family. She and two of those family members take turns narrating the story from different points of view, exploring the theme that historical truth, like beauty, is often in the eye of the beholder. 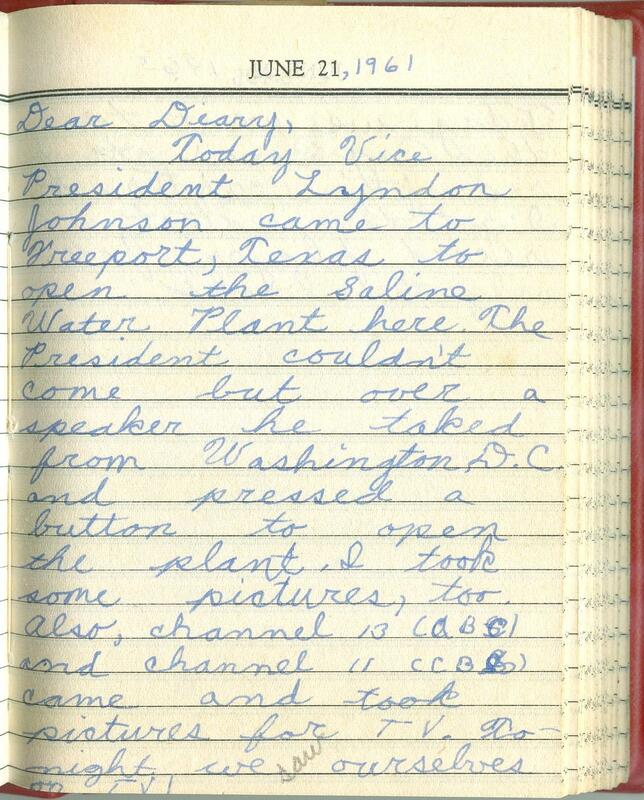 Click here to read an introduction to using WPA records for genealogy. 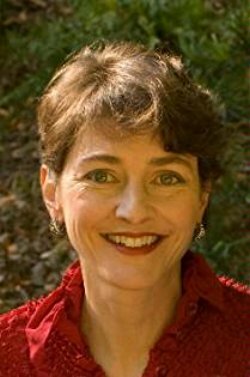 Click here to see more Genealogy Gems Book Club selections and how you can listen to Lisa’s upcoming exclusive conversation with author Annie Barrows about The Truth According to Us. DNA WITH DIAHAN: DNA TESTING FOR KIDS?! I was talking with a fellow mom the other day about all the demands that are placed on kids’ time today. They have school and homework, many have after school sports and clubs, religious meetings, some have jobs or at least chores at home, not to mention all the time required to text, check social media, and hang out with friends. As parents and grandparents, we want our children to spend time on things that matter, things that will prepare them for their future lives and mold them into their future selves. Now, I know I don’t need to convince you of this. You are already sold on genealogy. But I share this in the hope that it will push you over the edge and this will erase any hesitancy you have about sharing this love with your children and grandchildren. 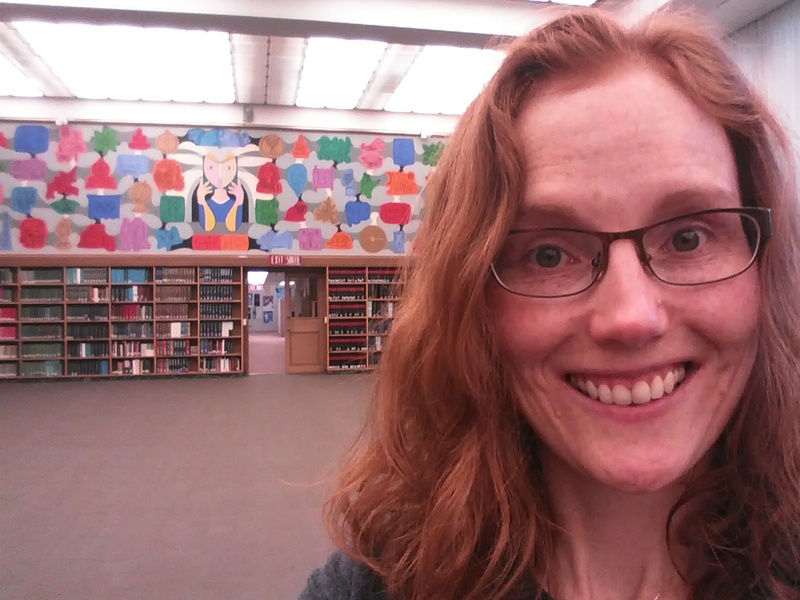 Now, since you know this is me, the genetic genealogist talking, you can probably guess what I’ll suggest for getting kids interested in family history. DNA testing is a great way to personally and physically involve them. First of all, there is the tangible process of taking the sample at home, and the marvel at how such a simple act can produce the amazing display of our ethnicity results. Since each of us is unique, it will be fun for them to compare with you and other relatives to see who got what bit of where. This will naturally lead to questions about which ancestor provided that bit of Italian or Irish, and wham! You’ll be right there to tell them about how their 5th great grandfather crossed the ocean with only the clothes on his back, determined to make a new start in a new land. If there are parts of the ethnicity report that you can’t explain, use that as a hook to encourage them to start digging and to find out why you have that smattering of eastern European or south east Asian. Taking them for a tour of the DNA match page you can show them how they share 50% of their DNA with their sister (whether they like it or not!) and how they share 25% with you, their grandparent! DNA test results give kids a totally unique look at their personal identity with technology that is cutting edge. Looking at their DNA test results can turn into a math lesson, a science lesson, a geography lesson, a lesson on heredity or biology, a discussion on identity—wherever you want to go with it! DNA is the perfect introduction to the wonders that genealogy can hold, especially for children who are so good at wondering. Click here to watch the official, award-winning documentary shown at Ellis Island—free online at YouTube.